At Waterloo Kia, we strive to make financing as easy and effortless as possible. When you visit our dealership, you can look forward to the best service possible at our financing department. 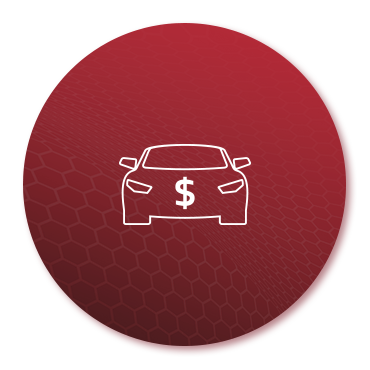 We know that financing a new or pre-owned vehicle can be a stressful experience, which is why we do our best to remove any guesswork from the process. To simplify the financing and leasing process at Waterloo Kia, we first aim to understand your needs and explain the solutions available to you in detail. At Waterloo Kia, our team of financing specialists are here for you every step of the way, and they’ll find the perfect solution for your needs. We aim to make sure that you’re satisfied with your financing experience at Waterloo Kia. We’re transparent in all of our dealings, and we strive to ensure that you know the ins and outs of every financing or leasing solution available to you. At Waterloo Kia, you’ll get the right financing solution for your needs.